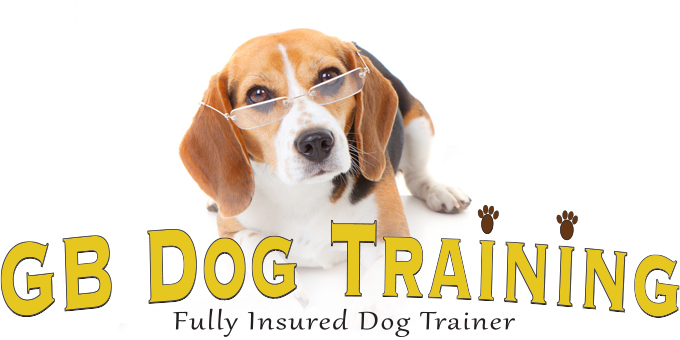 High Level of Experience and Expertise in the Training of Dogs. 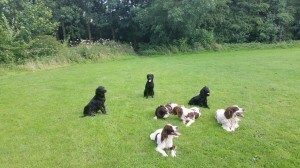 From puppy socialisation to obedience and behavioural issues we can help. 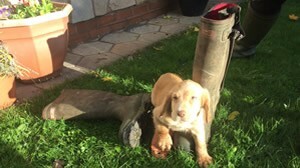 From Puppy Socialisation and Obedience training we are on hand to help give you the skills to form a great relationship with your dog. From Lead Pulling to Aggression Anxiety we can help. We absolutely guarantee if you are not happy with any training session or results you pay nothing. 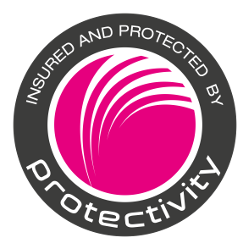 We have clients throughout Shropshire and further afield and are happy to offer home visits. Please do contact us to discuss as distance is no problem. 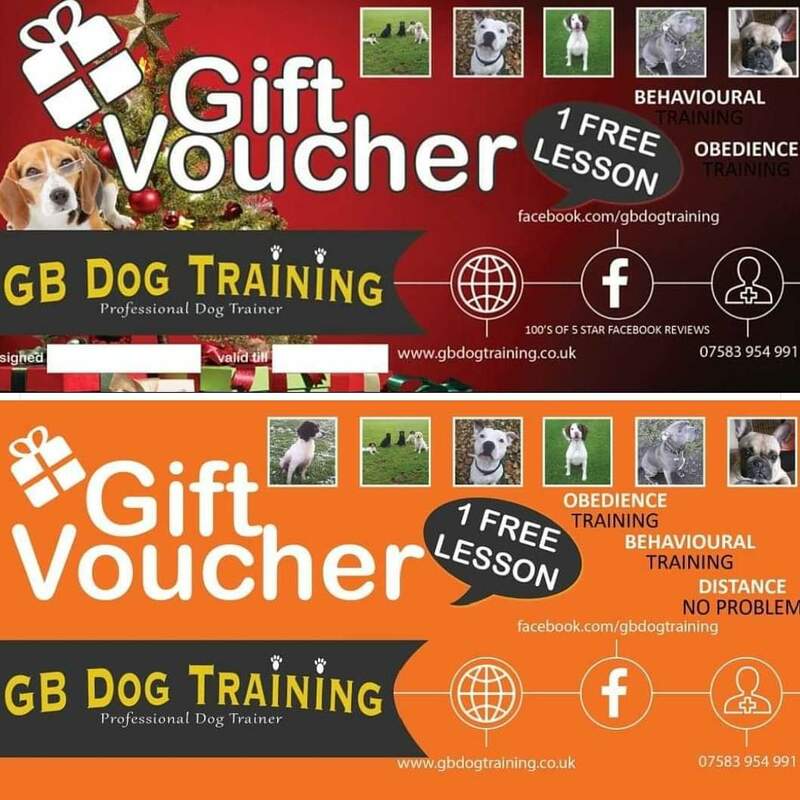 We are so confident that we will be able to address any issues with your dog that we give you an absolute guarantee that if you are not happy with any training session or results you pay nothing. We can come to you or you come to us. Distance is no object as we regularly visit customers in Shrewsbury, Wolverhampton, Bridgnorth and beyond! 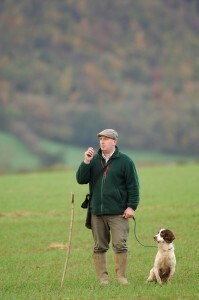 Having trained gundogs and family pets for over 30 years we take great pride in our service. 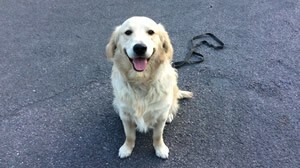 We are confident we can help you handle your dog and have a better relationship with them. Our fees are affordable and our techniques fast to learn. You are the boss, you are not asking the dog to do something you are telling it! 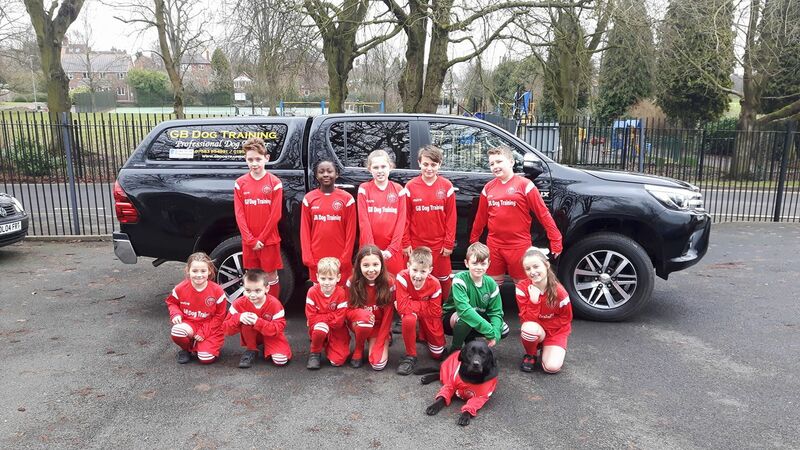 We are very proud to support Dawley C of E Primary School. We recently purchased a full football kit for the school team. Contact us for our gift vouchers!
" Learn’t more about my dog (and myself) in 45mins than i have in the last 5 months of ownership. Gavin certainly knows what he is doing and with abit more practice and help from gbdogtraining my dog will finally see who is boss. "